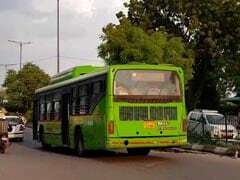 It has been seven years since the last new buses were added to the Delhi fleet. 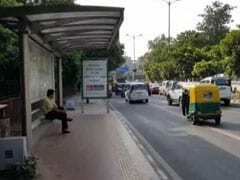 Now, with a new study finding that the Delhi metro is the second most expensive system in the world, the lack of more buses on the roads is all the more stinging. Around 1.2 crore jobs were added in the country's formal sector in the last 10 months, says a report released by the government in the backdrop of an ongoing tussle with the opposition over job creation. 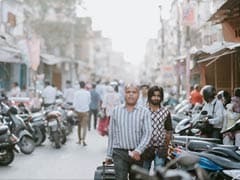 India has the fourth highest number of stunted people in the workforce in the world, according to a new study by the World Bank. 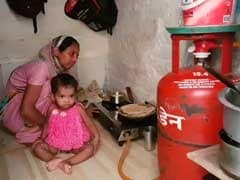 66 per cent Indians in the workforce are stunted because of childhood malnutrition, which leads to a 13 per cent loss in income per capita, the report finds. 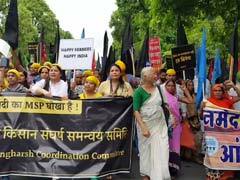 Farmers from across the country converged in Delhi once again, in support of the opposition-backed no confidence motion in Parliament and to protest against the government's inaction on farmer distress. Two crore new jobs --- that is what the BJP had promised in its campaign for the 2014 general elections. Four years on, there's no clarity on how much of it has been delivered, partly because of the confusion over data on jobs created. 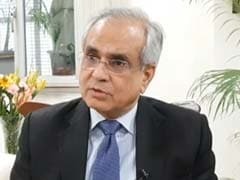 Niti Aayog vice chairperson Rajiv Kumar on Monday called for a cut in taxes on fuel, both by the centre and the state. 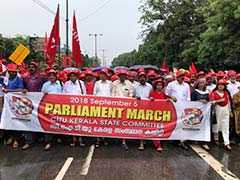 Mr Kumar also told NDTV that he was strongly in favour of fuel being brought under the Goods and Services Tax or GST. 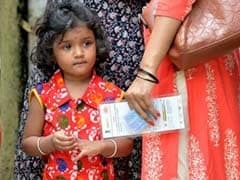 Exit polls have been divided over the results of the Karnataka assembly elections --- while six have predicted that the BJP will be the single largest party, three are vouching for the Congress. Only three say there will be a clear winner, while the rest predict a hung assembly. 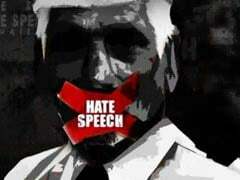 The use of hateful and divisive language by high-ranking politicians has increased almost 500% in the past four years, an NDTV data collection exercise has found. 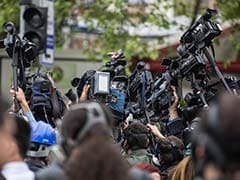 Journalists, editors and media managers and owners will meet tomorrow to take a common stand on issues with the constitution of media watchdog Press Council of India (PCI) and the Central Press Accreditation Committee (CPAC). 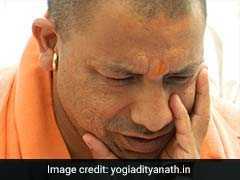 Both media bodies, in the process of being reconstituted, have been called into question. 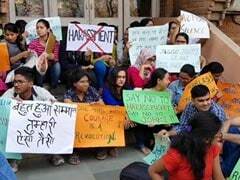 Demanding the immediate arrest of a professor who has been accused of sexual harassment, students of the Jawaharlal Nehru University (JNU) today marched to the local police station. 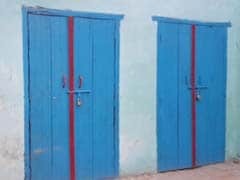 In the villages of Pipraich, one of the five assembly segments in the Gorakhpur Lok Sabha constituency in Uttar Pradesh, lie the clues to the BJP's shock bypoll defeat.